Battlefield Bad Company Gold Edition Microsoft Xbox 360 ~ Complete! ~ Fast Ship! 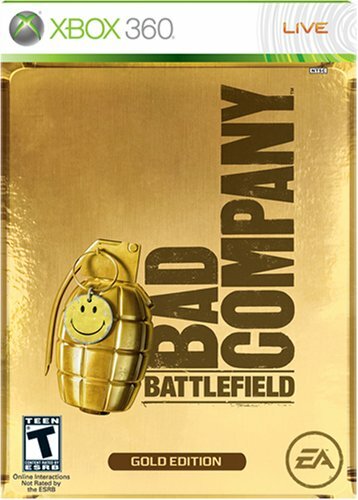 XBox 360 Battlefield: Bad Company - Gold Edition - COMPLETE w/manual & Poster.